Inspired by the design elements of leatherbound handcrafted book binding, the Huawei P8 is a smartphone that combines clean, aesthetic lines with forward-thinking technology. Beauty with wisdom, innovation with elegance. Inspired by the design elements of leatherbound handcrafted book binding, the Huawei P8 is a smartphone that combines clean, aesthetic lines with forward-thinking technology. Beauty with wisdom, innovation with elegance. 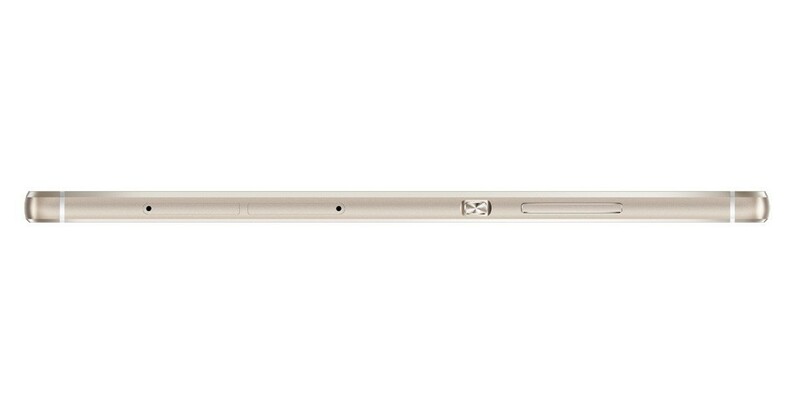 To create a seamless, elegant unibody, the Huawei P8 is made using Nano Molding Technology. The result is a smartphone with a seamless plastic signal transceiver. 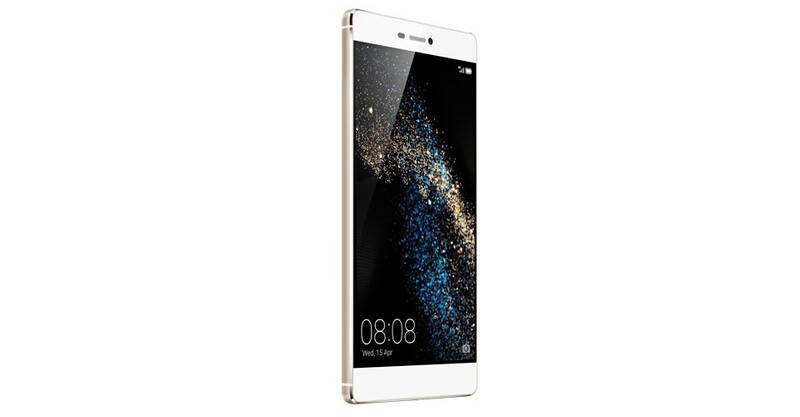 With a visually frameless 5.2-inch screen on the front, a camera that sits flush with the back, and an edge that's only 6.4 mm thin, the Huawei P8 strikes the perfect balance between beauty and comfort. The next generation of HiSilicon chipset, the Kirin 930 provides enhanced performance with improved energy efficiency. 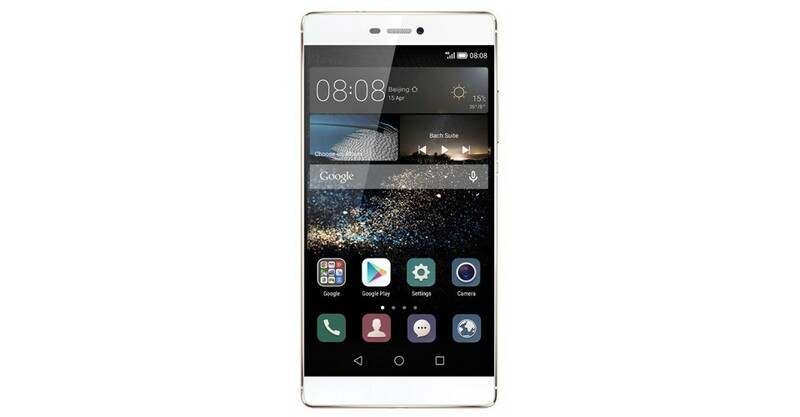 Using 64-bit processors across all eight cores of its CPU, the Huawei P8 delivers a new level of power and speed on a smartphone. The Huawei P8 raises the bar with the first ever 4 color (RGBW) 13MP rear camera, producing stunning images every single time. With Optical Image Stabilization, every picture you take is ultra-sharp. And, with an industry-leading DSLR-level Image Signal Processor, the photos you take on the Huawei P8 will be comparable to the quality of photos taken on a professional single lens reflex camera. The Huawei P8 is more than a smartphone with a camera, it lets you unleash your creativity. With the “light painting” feature you can sketch light tracks in the air with a torchlight to create spectacular and unique night shots. While the real-time preview lets you choose the right exposure time for the perfect shot. It’s time to set your imagination free! The P8’s director mode let's you direct and control up to three other Android phones when shooting a video, making you the master of your own film set. You can shoot scenes using multiple cameras at different angles, just like a professional movie director. You'll be able to tell each camera what to do and switch to the preferred angles in real-time right from your Huawei P8, creating instant, professional-quality movies that you can share with the world. 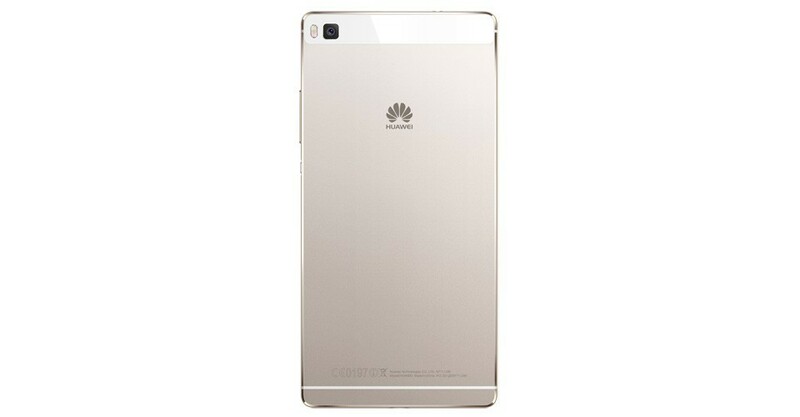 The Huawei P8 benefits from its own metallic body and Huawei’s own tiny antennas design solution and seamless network switching technology to deliver a stable and clear talking experience no matter where you are, or how fast you’re moving, This means 50% less dropped calls, a 20% increase in connection efficiency, and a 100% elimination in the occurrence of “deadly holds.” Huawei P8 intelligently evaluates the Wi-Fi networks that are in range and automatically connects to the best one available. It’ll even turn on Wi-Fi for you when you’re in range of network you’ve previously connected to Roaming on the Huawei P8 is also quick, easy, and fast. The Roaming+ feature gives your phone up to 3 times of speed of other phones when you’re on a roaming network. Proximity Sensor, Multi Touch, The screen has a resolution of 1,920 pixels by 1,080 pixels, making it a 1080p HD screen. 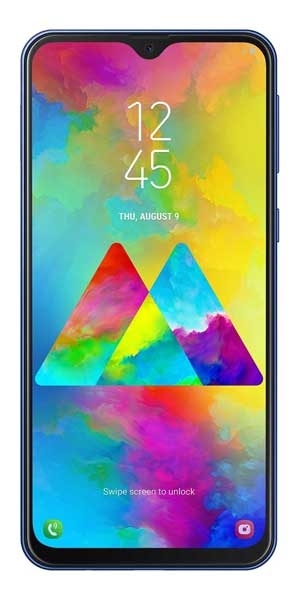 Screen sharpness can be measured in the density of pixels per square inch of screen, and at 424 PPI, it's 82% sharper than an average screen.